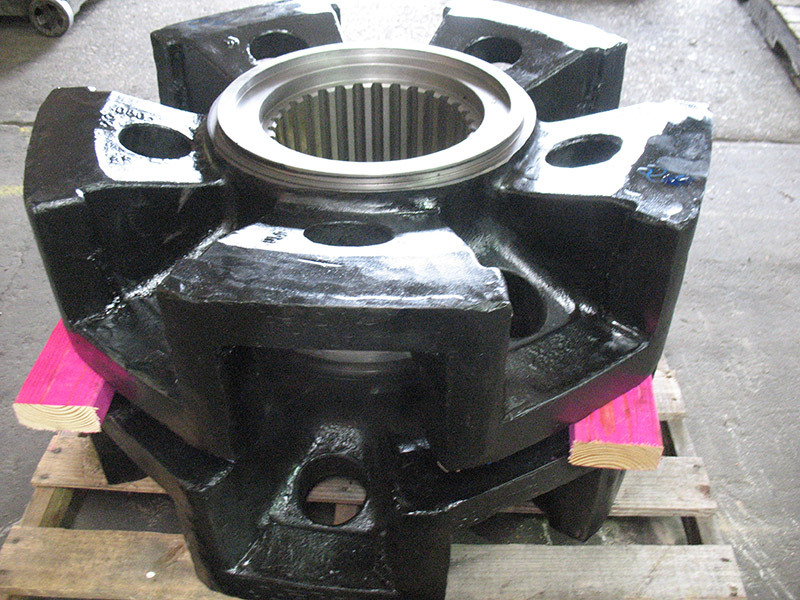 More than just replacement parts, Mitchell Crane is your aftermarket specialist for crawler crane parts. 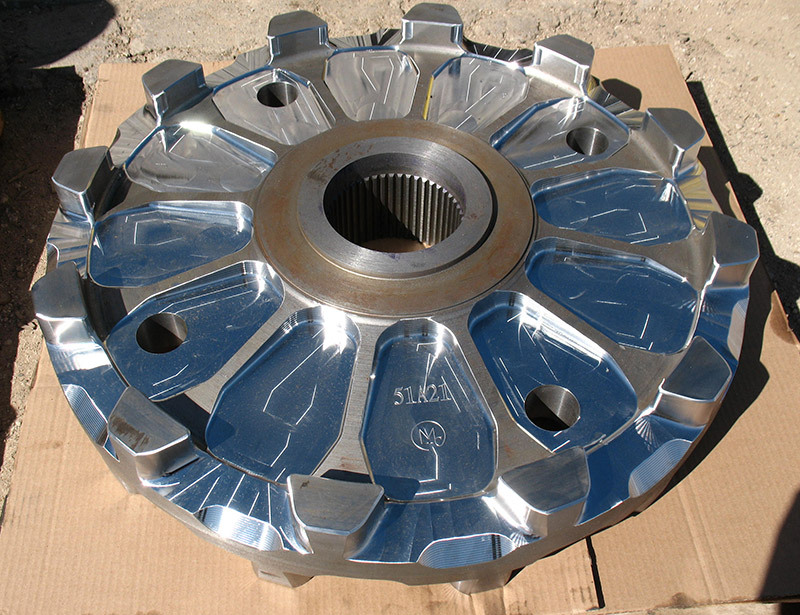 We offer new parts, aftermarket parts, re-machined parts and used parts for your machine's undercarriage. 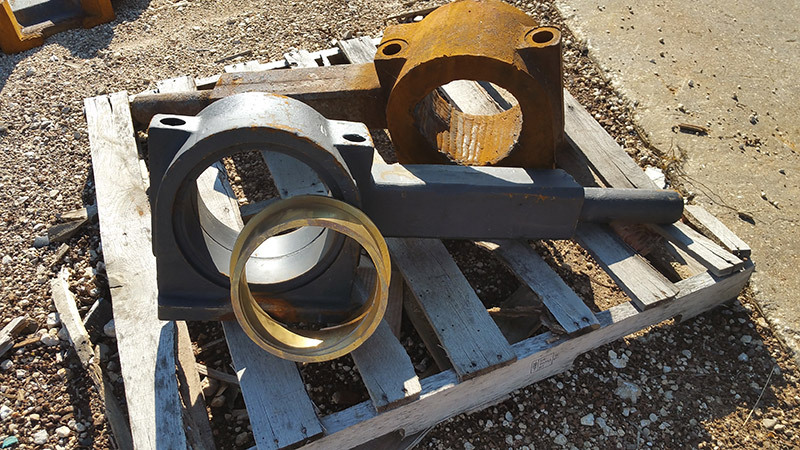 Keep up with undercarriage repairs and save money with aftermarket replacement parts for your Link-Belt or American crane with Mitchell Crane. 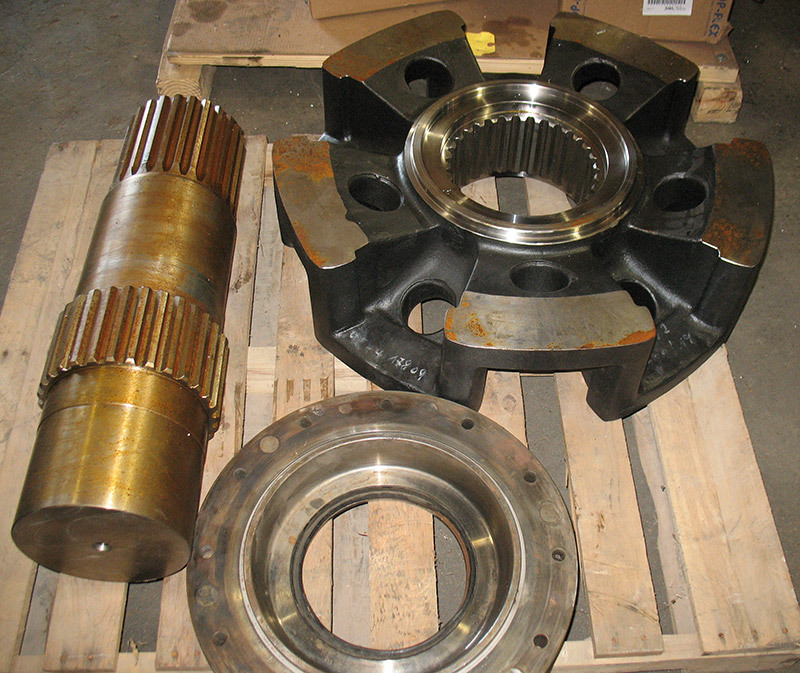 Link-Belt and American undercarriage parts are in Stock at Mitchell Crane! 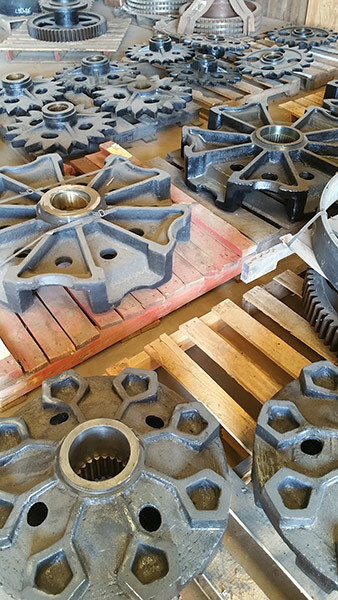 We manufacture and stock undercarriage parts for multiple models of Link-Belt and American Cranes, refer to our parts table below for a list of the more common undercarriage parts we keep on hand listed under the various models of cranes we support. 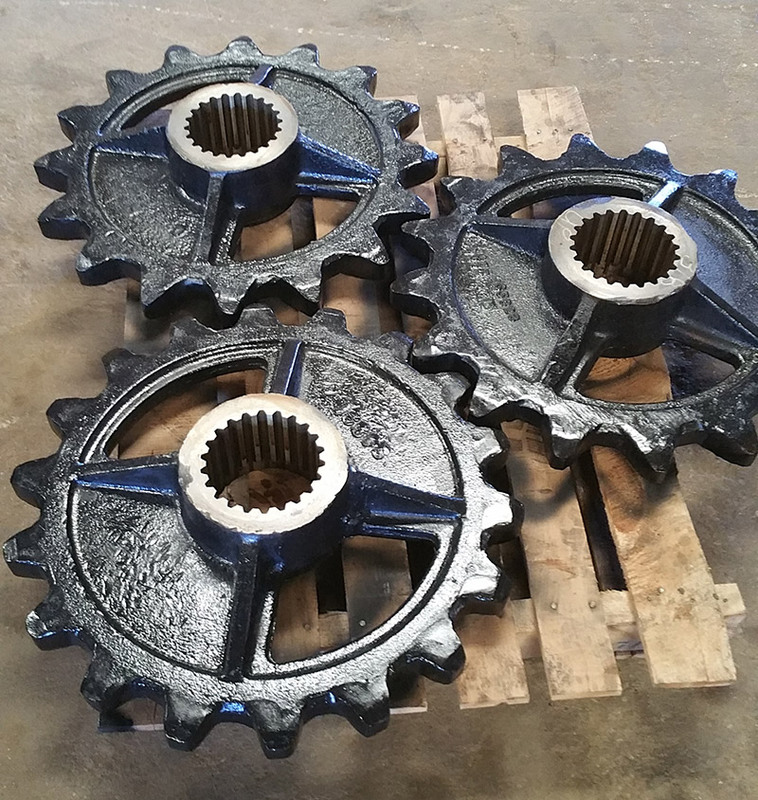 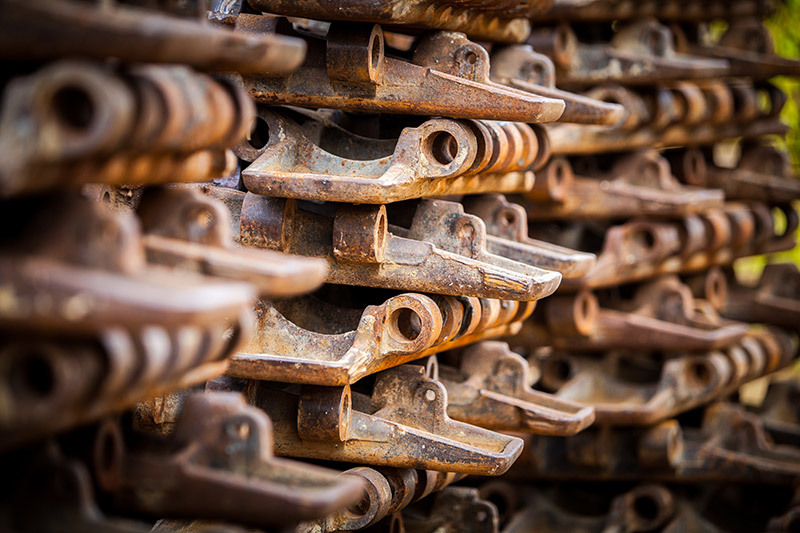 Contact us to keep up with what machines we are dismantling and to check our stock of used undercarriage parts available for your specific machine. 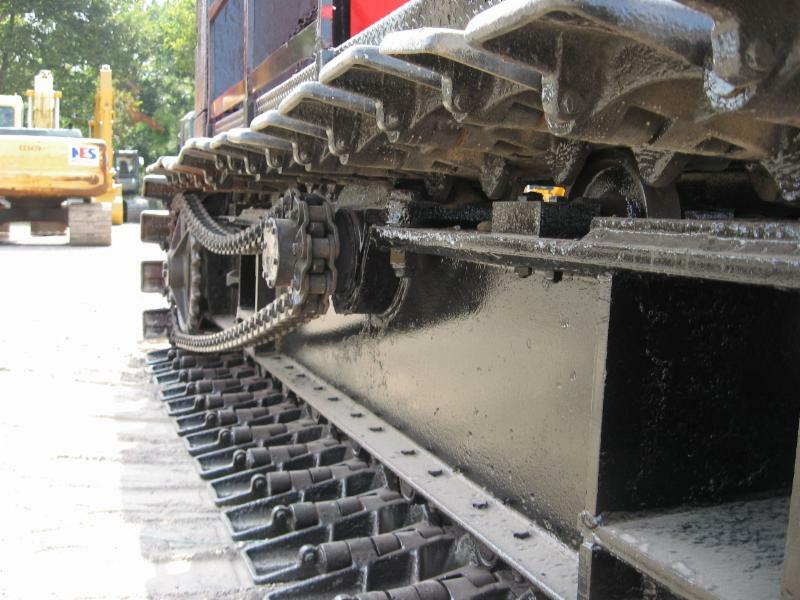 Don’t See The Undercarriage Parts You Need?